As part of our ongoing efforts to combat online ticket touts we have been developing our own solutions and we’re happy to announce we have launched a service we call ‘Deferred Delivery’ tickets.  The bespoke service, can be configured to delay the delivery of e-tickets to customers to a time and day of your choosing before the start date of your event. By withholding these tickets, it makes it far more difficult for touts to place tickets at hugely inflated prices on secondary selling ticket sites, helping fans to buy from primary sellers and events from having to deal with adverse press coverage. To switch on ‘Deferred Delivery tickets’ contact your Account Manager or our support team via support@eventgenius.co.uk or tel: +44 (0) 113 350 4114.